RCF is seeking Makers + Designers, Food + Drink Purveyors, and Special Features to join our ranks in 2017! Apply for our San Francisco Show on November 11-12, 2017. We’re on the lookout for artisans pushing the boundaries of craft and design who want to share their vision to make RCF a dynamic and lively happening! We love to see inspired design and quality craftsmanship in jewelry, apparel, apothecary, ceramics, furniture, accessories, and anything else you can dream up! 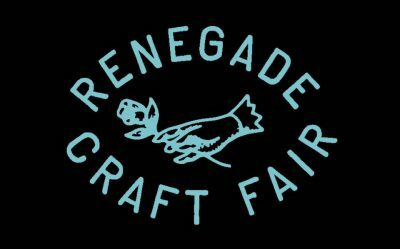 Makers are the lifeblood of RCF, and always the main attraction at our Fairs, creating a vibrant showcase of incredible talent. We prefer makers who design and produce their own work, but will consider select designers with ethically sourced or lightly manufactured goods that fit into our aesthetic. This includes fair traders and designers who may outsource the production of their goods. Please be as descriptive about your product and process in your application as possible.